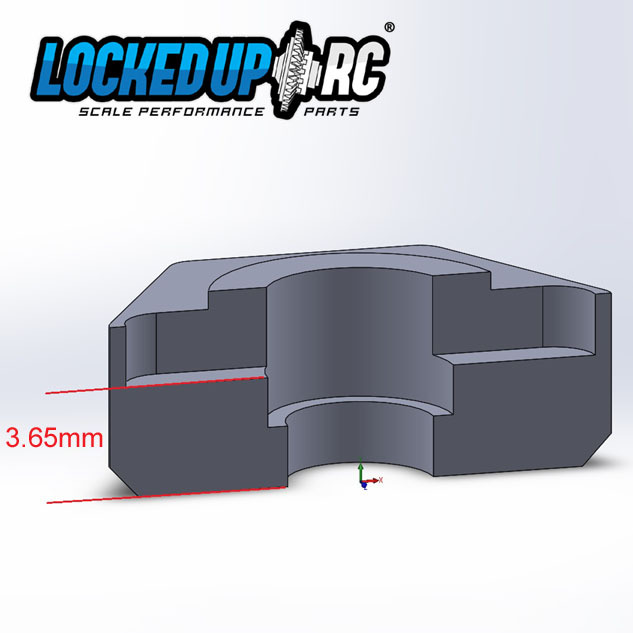 - Held on with set screws. To prevent the hex from coming off to make maintenance easier. 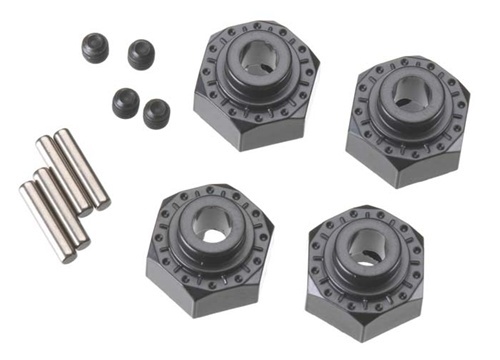 - Includes a complete set of 4 hubs, cross pins, and set screws.